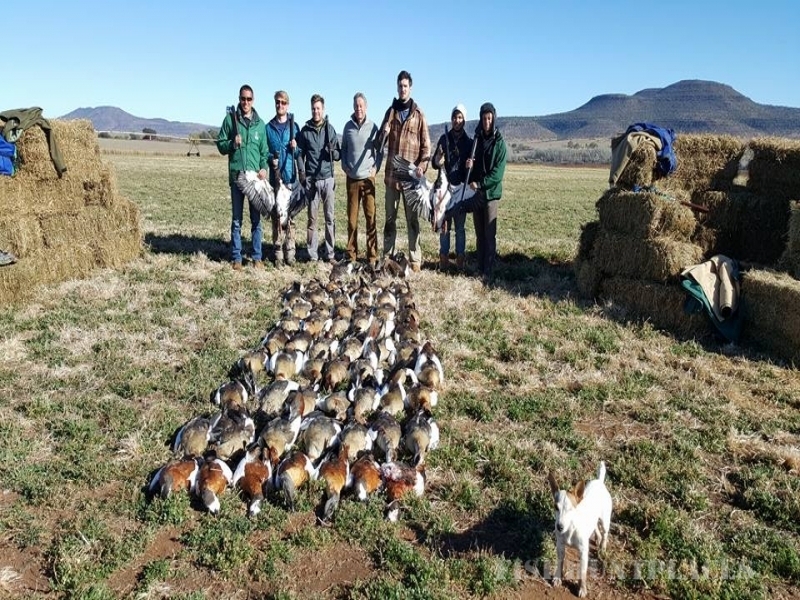 The endless sunshine all year round and boundless plains of the central part of South Africa offer excellent opportunities for game and bird hunting. 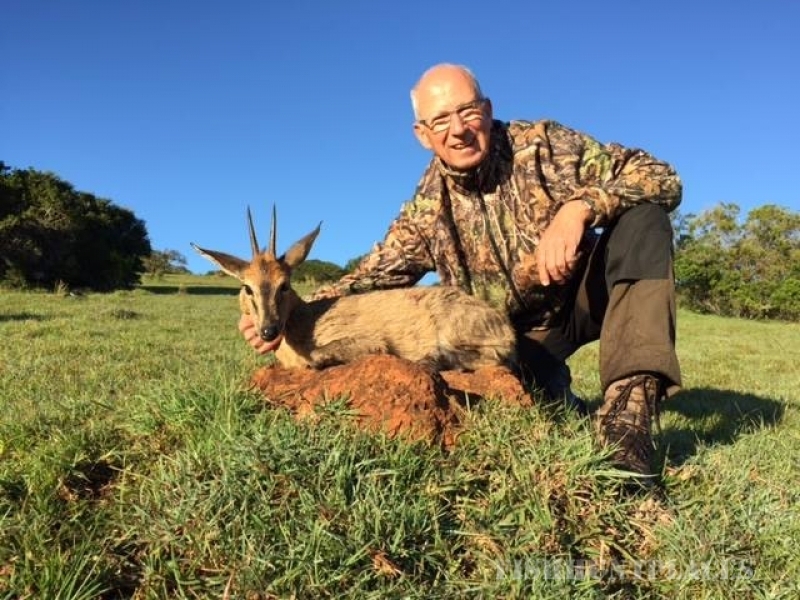 Among the free-roaming species of game are Zebra, Eland, Gemsbuck, Impala, Kudu, Springbuck, Waterbuck, Blesbuck, Wildebeest, Nyala, Grysbuck, Mountain Reedbuck, Baboon and Ostrich. 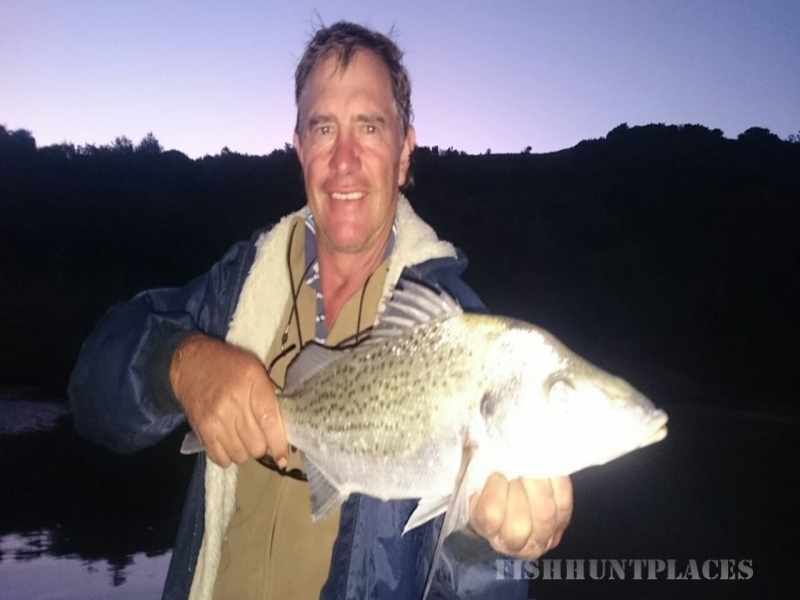 Other species are hunted throughout South Africa. Our abundant bird life affords excellent wingshooting. 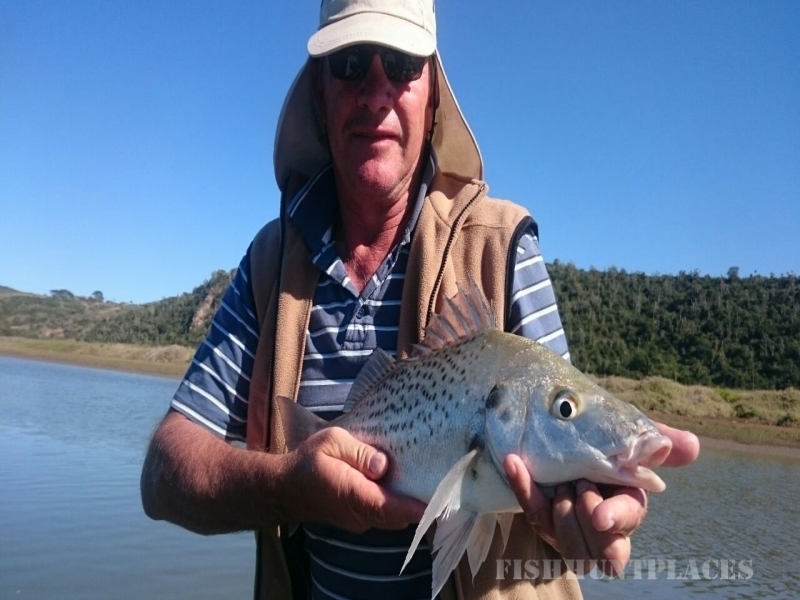 Species include Egyptian Geese, Orange River and Grey Wing Francolin, Spur Wing Geese, Guinea Fowl and Pigeons. 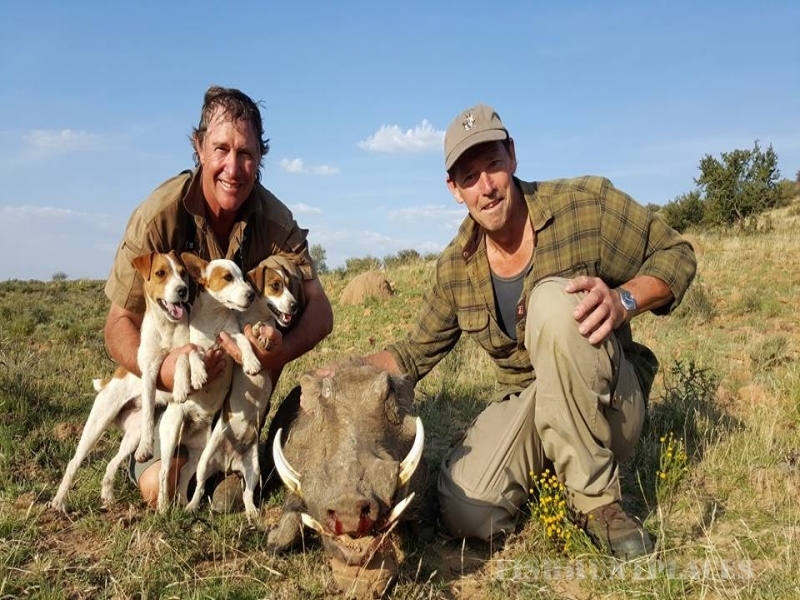 With personal attention of a professional hunter and a team of trackers, skinners and other camp staff, you are ensured of a relaxing hunt. 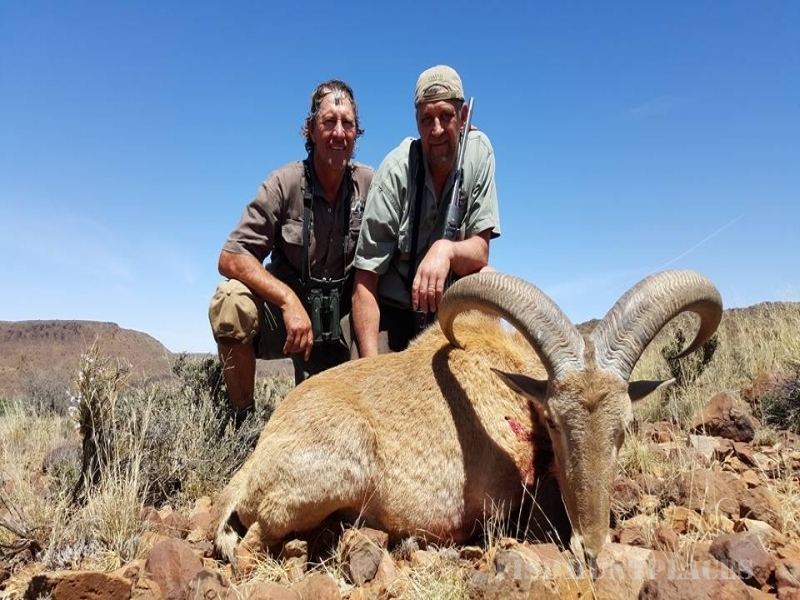 The game on offer in the area is all of excellent quality, and hunters can rely on obtaining trophies well worth exhibiting. 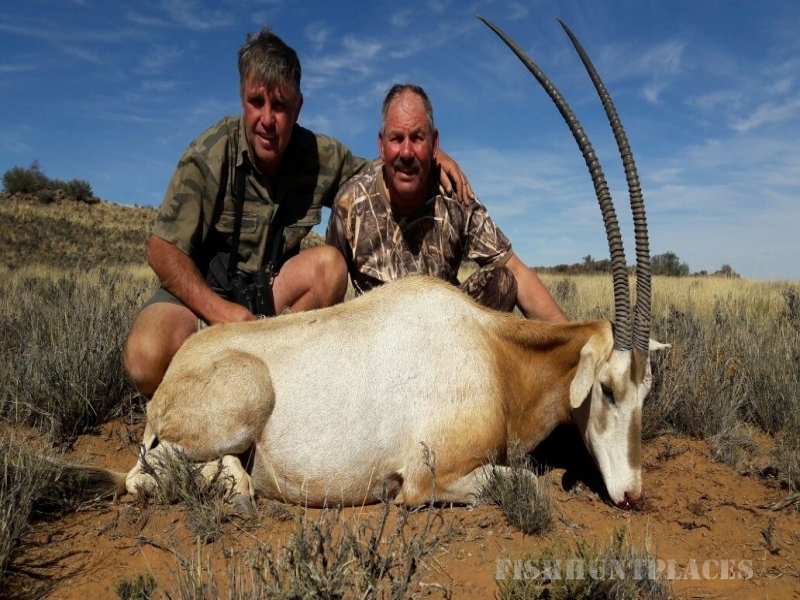 Omni Hunting Safaris operates in the Malaria-Free Eastern Cape Province, near the village of Burgersdorp. Once in South Africa, Cape Town or Johannesburg visitors have easy access to the concession area through domestic air travel to East London or Bloemfontein. 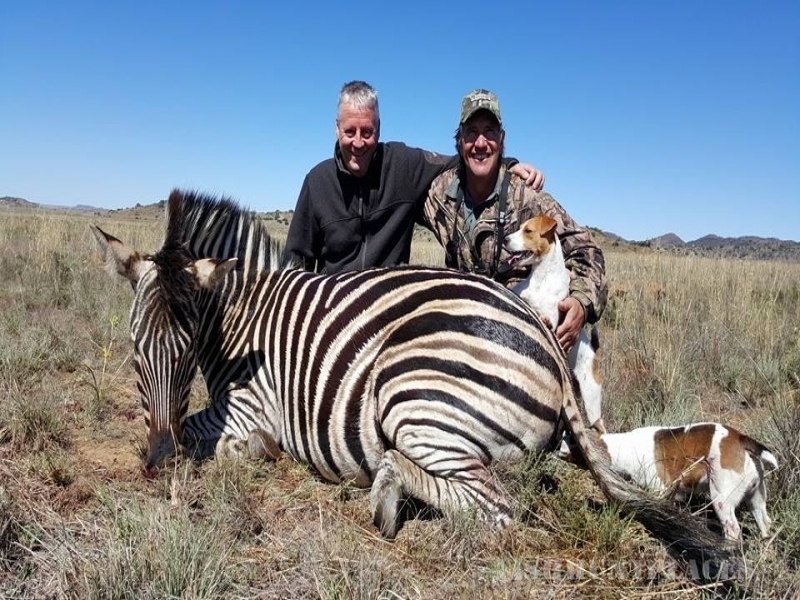 Omni Hunting Safaris will provide safe and comfortable travel by road to the lodge. 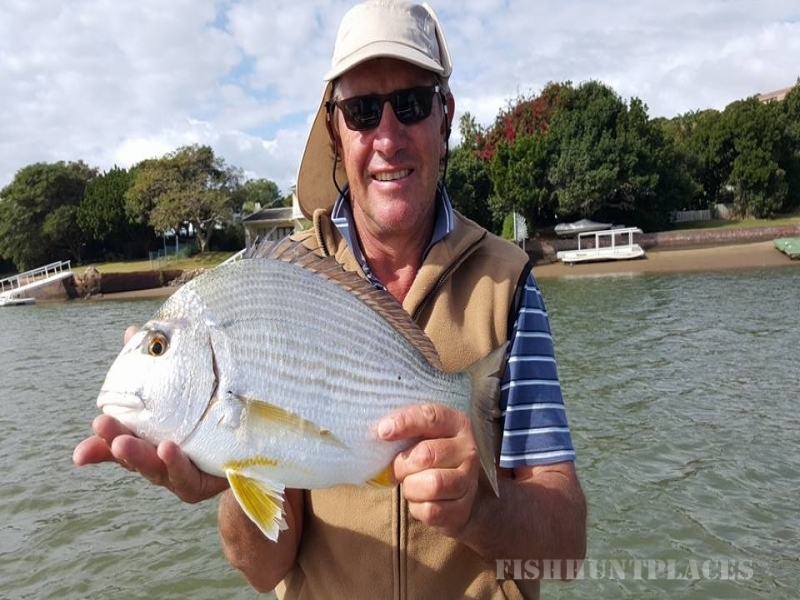 Accommodation is in a large and comfortable Game Lodge, converted from a rambling old farmhouse, it offers peace and quiet combined with all the comforts and luxuries visitors require, as well as personal care and attention by trained staff. Private, single or twin rooms with en-suite facilities are available. Our delicious and healthy meals are prepared from fresh farm produce.